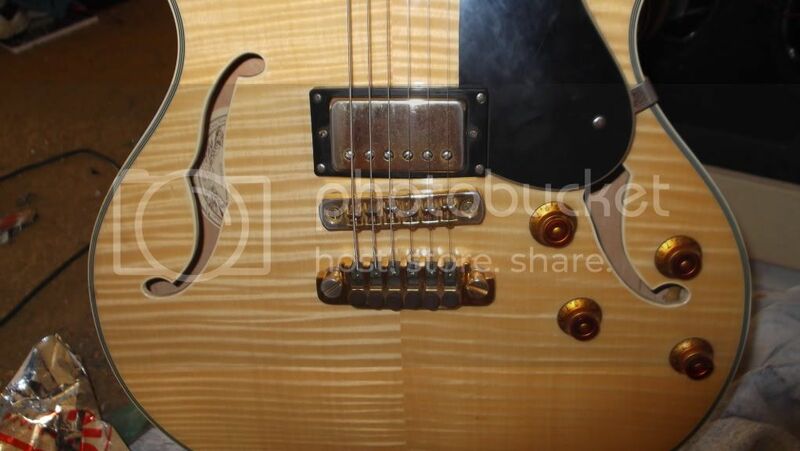 I got an HB-35 yesterday, natural finish with gold hardware and an odd tailpiece and bridge. 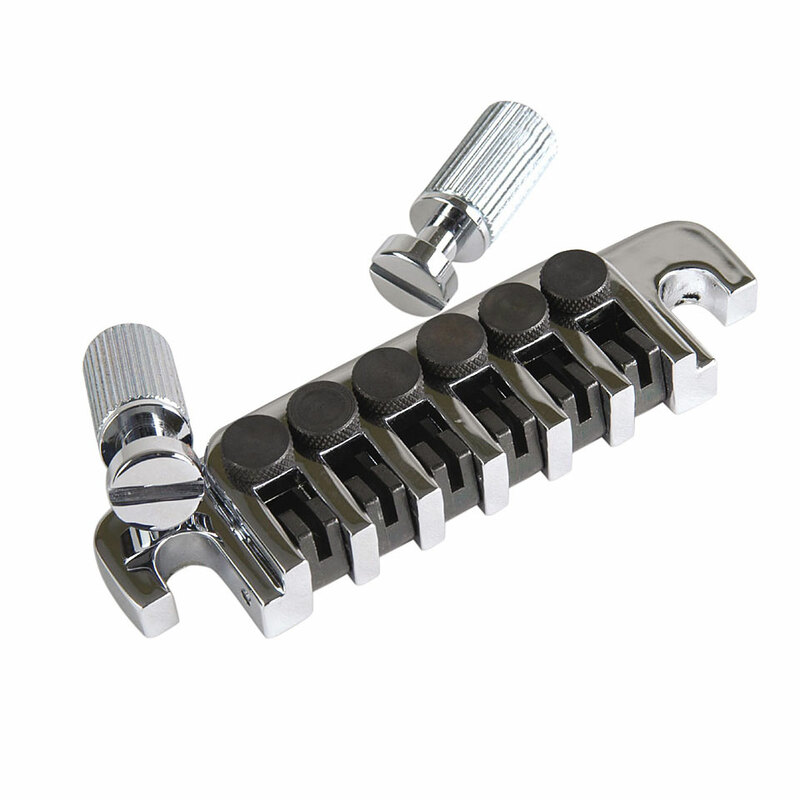 the tailpiece has fine tuning knobs on it and the bridge is like no other hollowbody/semihollow bridge i've ever seen. i'm wondering if anyone can tell me what it is i have here besides an HB-35. the serial number is S97104718. ah so thats not the original tailpiece then? good, i wont feel bad about putting a Gibson Stop-Bar on it then, and a tune-o-matic bridge. thanks for the information. i love the guitar except for those 2 parts, the just dont look right on this guitar. Happy Belated New Guitar Day. That one is a good looking Blonde. Congratulations . 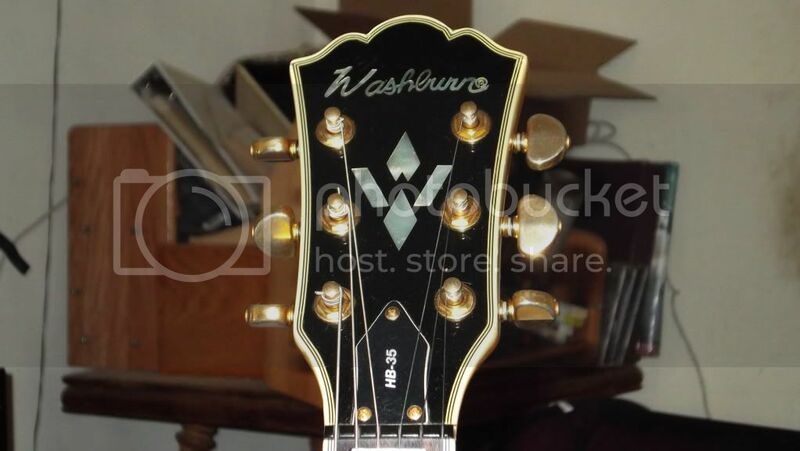 I have a '77 walnut 'The Paul' that has a tailpiece like that. Original I believe.